Vide – easy as hell jQuery plugin for video backgrounds. 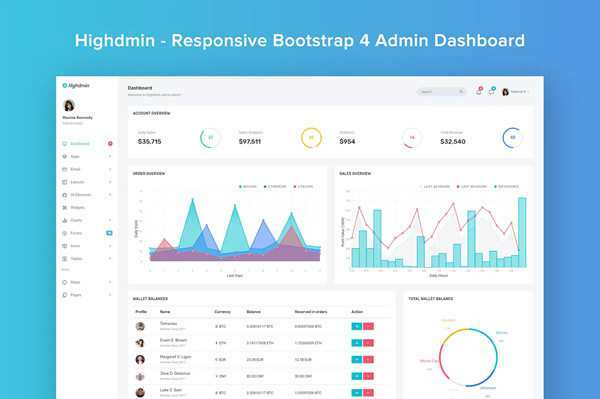 League of Extraordinary Packages – A group of developers who have banded together to build solid, well tested PHP packages. Marka – A transformable icon to work on the web. LoremFlickr – A free placeholder image service. SVG Spritemap – A WP plugin that creates a SVG spritemap from your Media Library. p5.js – A JS client-side library for creating graphic and interactive experiences. RSS Heap – A web-based reader for software developers. Input – A flexible system of fonts designed specifically for code. 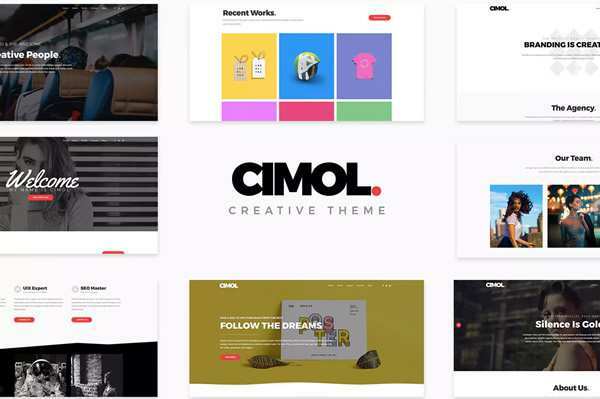 Dynamic Logos with CSS by Zac Colley. Understanding and Working with Content Types in WordPress by Rachel McCollin. Full-Width Pinned Layouts with Flexbox by Zoe Mickley Gillenwater. Simplify the WP-Admin to Get It Client-Friendly by Karol K.
How we make RWD sites load fast as heck by Filament Group. Recreate the Page Preloading Effect of Fontface Ninja by Mary Lou. A Launch Check List for Professional WordPress Websites by Rachel McCollin. 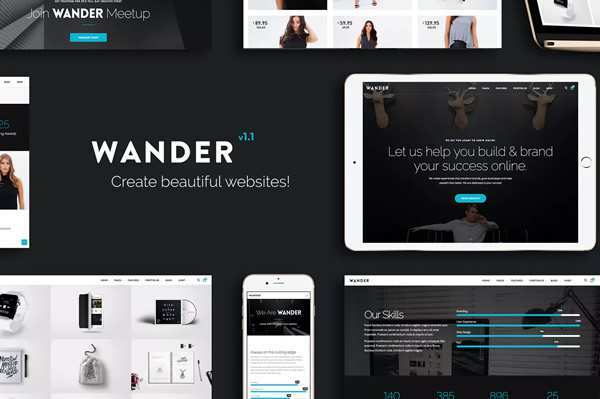 Design Responsive Websites In The Browser With Webflow by Richard Knight. 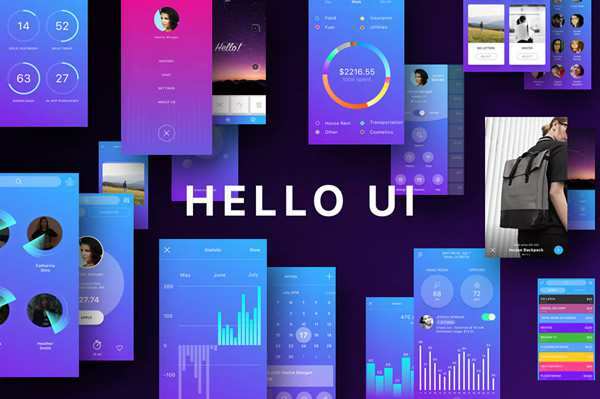 HTML5 Device Mockups, for showcasing your portfolio and spicing up your website. 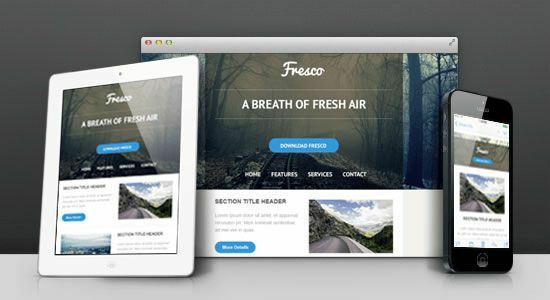 Freebie: Five Responsive HTML Email Templates (plus PSD). 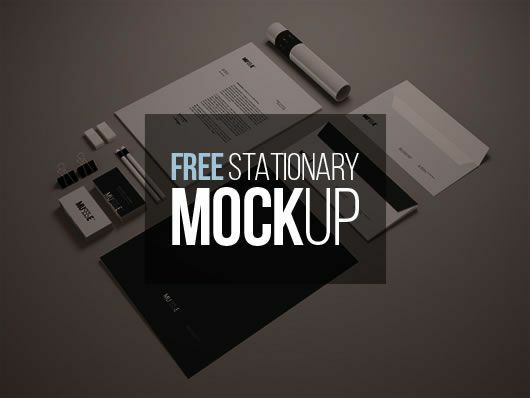 Freebie: Stationary Mockup Template (Psd Smart Object). 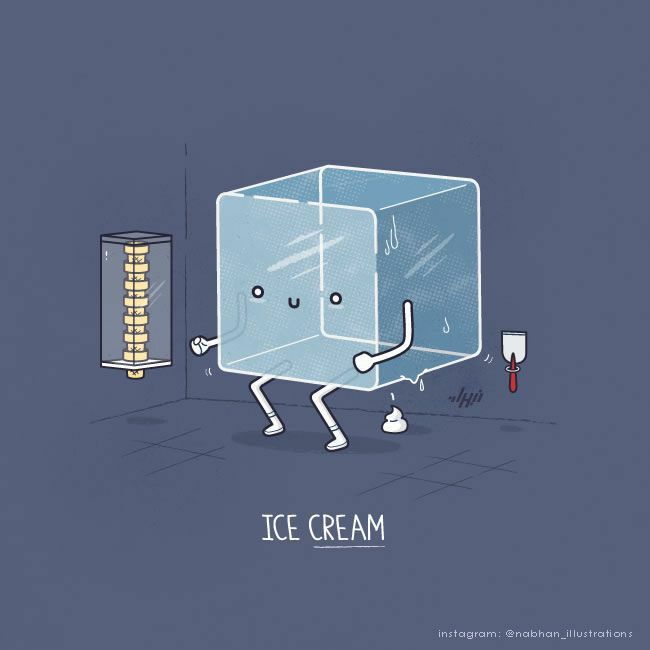 Hilarious and Clever Illustrations of Common Phrases by Abdul Latif Nabhan. 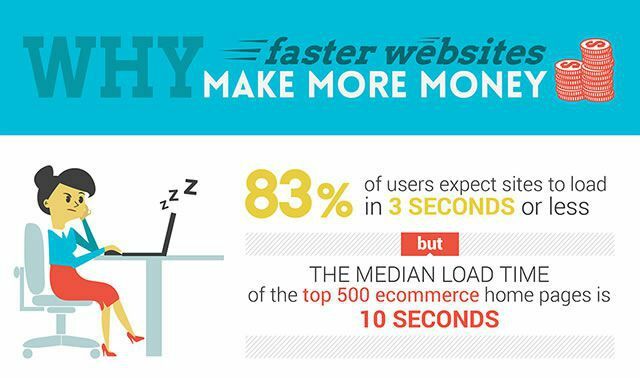 Why Faster Websites Make More Money [Infographic].